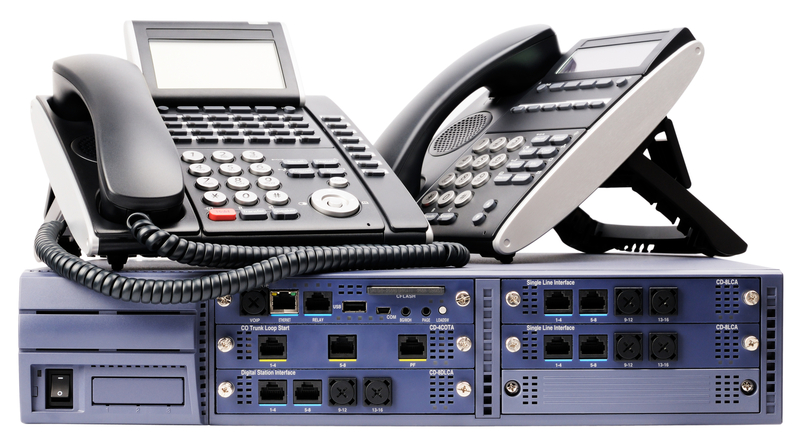 Luminet BlogHome » Telephony Resources » A combination of wired and wireless is the way forward, at least for now. With the explosion of mobile devices, it makes sense that wireless networks are now a instrumental part of the business network. Workers expect to be able to bring their own device (BYOD) into the workplace and access the corporate network in order to get their work done. With this brings challenges however, including security, control and reliability. With a wired LAN , speeds are high and predictable, as well, you are able to decide who and what gets online. You are able to ensure that non-business activities are limited and will not interfere with critical business work. Wireless networks (WLAN) on the other hand, offer many important benefits. A new employee may be set up quickly and easily without the need of physically connecting them. It also allows for the freedom of moving throughout the workplace unimpeded and easy collaboration.These benefits though also cause huge headaches for the IT department from a security point of view. Security threats to the corporate network via a compromised device is one issue. If the mobile or tablet is owned by the business, security is obviously easier to take care of – but employee-owned devices are another question, as most are not protected. Another issue is the range offered by wireless access points. Not only can these be limited in terms of how far the signal travels but the signal can also fade the further away from it you are. This means to ensure full, reliable coverage across a building, a business must install plenty of access points, including proper controller software that will manage not only access rights but also permit roaming seamlessly throughout the office. A combination of wired and wireless is the way forward, at least for now. That way a business can satisfy the needs of its mobile workers and ensure all security, control and reliability requirements are met. These benefits though also cause huge headaches for the IT department from a security point of view. Security threats to the corporate network via a compromised device is one issue. If the mobile or tablet is owned by the business, security is obviously easier to take care of – but employee-owned devices are another question, as most are not protected. Another issue is the range offered by wireless access points. Not only can these be limited in terms of how far the signal travels but the signal can also fade the further away from it you are. This means to ensure full, reliable coverage across a building, a business must install plenty of access points, including proper controller software that will manage not only access rights but also permit roaming seamlessly throughout the office. A combination of wired and wireless is the way forward, at least for now. That way a business can satisfy the needs of its mobile workers and ensure all security, control and reliability requirements are met. previous post: Would you use self-destructing email? 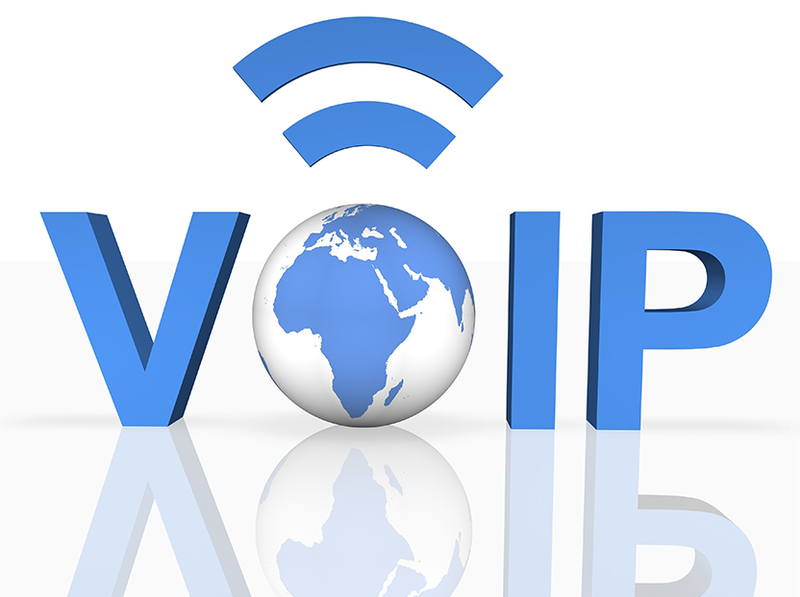 next post: What is VoIP in the business world?